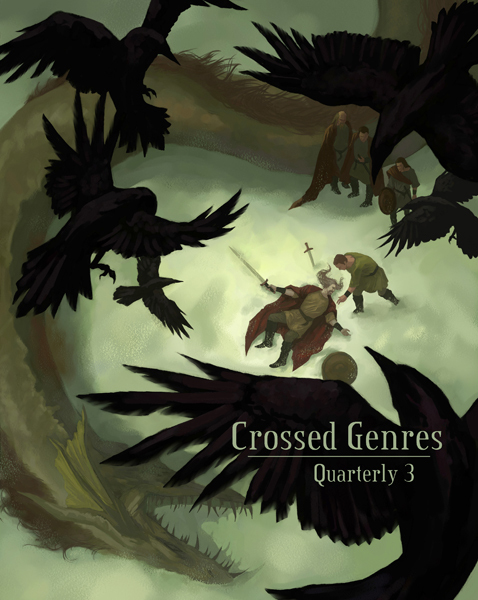 Crossed Genres Quarterly 3 combines CG Magazine’s issues 31-33: Heroes & Heroines, Sidekicks & Minions, and Villains. The Quarterly also has exclusive stories and articles. More about Quarterly 3 here!